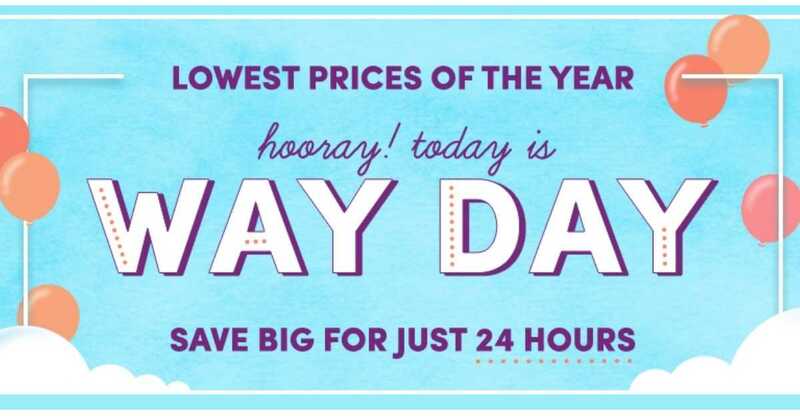 For today only, Wayfair is offering their Way Day sale with their best prices of the year! Plus, everything ships for FREE. 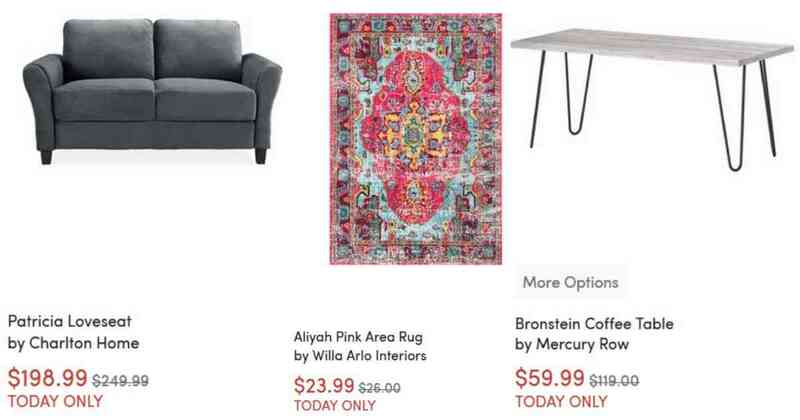 Save on rugs, furniture, mattresses, and tons more.